Good looking can make many people are impressive at first sight. New trend clothing fashion always changes every time. 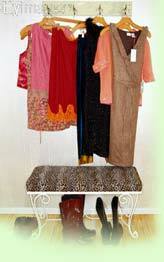 Follow up an up to date fashion with Phuket clothing shop for your beautiful dresses or shirts. All men and women can try for your best looking as well as funny party or any special occasions.